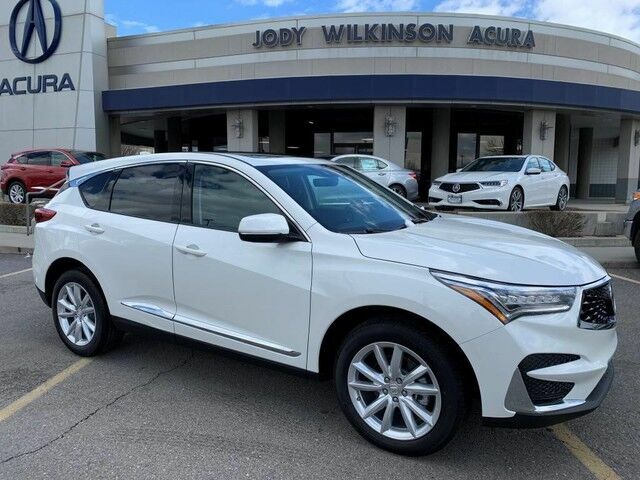 Contact Jody Wilkinson Acura today for information on dozens of vehicles like this 2019 Acura RDX . Want more room? Want more style? This Acura RDX is the vehicle for you. Comfort. Performance. Safety. Enjoy all three with this well-appointed AWD 2019 Acura. Beautiful color combination with White Diamond Pearl exterior over Ebony interior making this the one to own! This is the one. Just what you've been looking for.